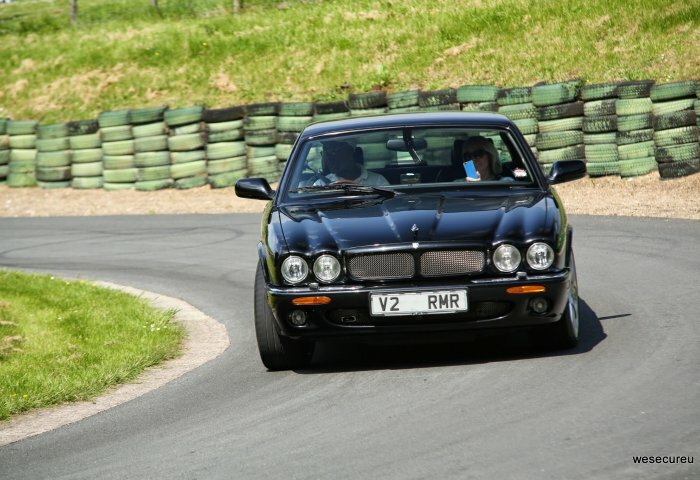 A new engine, new interior, styling changes, all took the next generation XJ into even more refined territory. 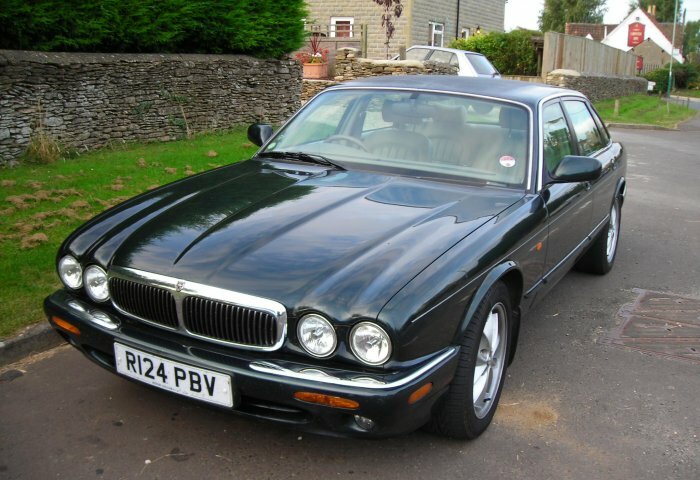 The very short production run of the previous XJ models (X-300) came about because they were merely a stop gap until Jaguar had developed its first production V8 engine, the AJ-V8 unit. 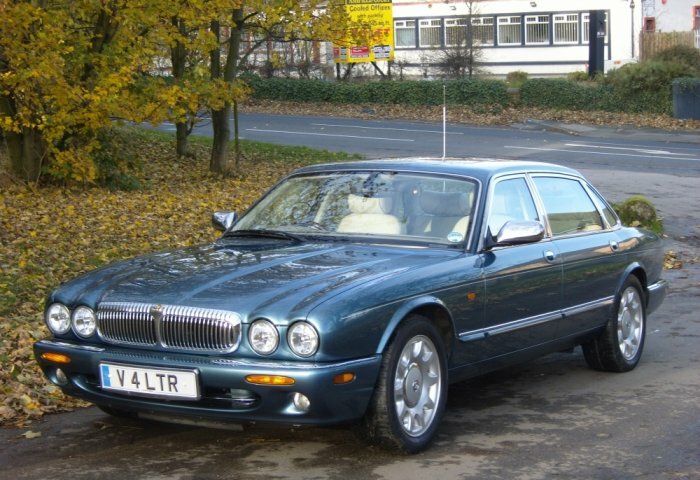 First encountered in the new XK8 sports car in 1996, it was inevitable that it wouldn’t be long before it was fitted to the XJ saloons (now coded X-308) which happened in 1997. 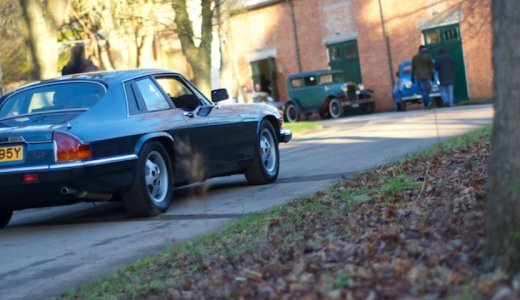 The very refined V8 engines of 3.2 litre and 4.0 litre capacity produced up to 290bhp and were a snug fit into the XJ body shell. 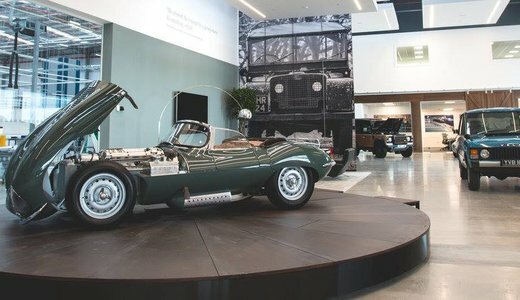 The basic shell structure of the body remained unchanged although some inner panels needed adjustment and to ‘show off’ the new models revised more sculptured bumper bars and a new interior dashboard layout were produced. 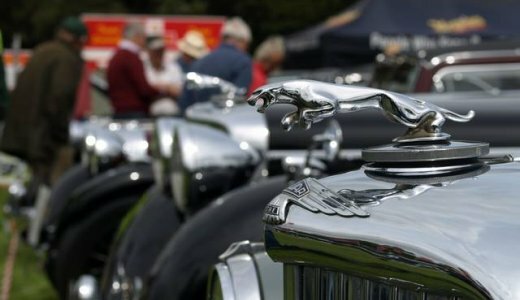 The range of models followed the previous cars but no longer with an XJ6, just XJ8, Sport, XJR and of course Daimler, now available in two forms, a normally aspirated 4.0 litre (Daimler Eight) and the supercharged model (Daimler Super V8), and both short and long wheelbase lengths were available. Many simple styling changes took place during the life of the cars and also models changes like the Sovereign changed to the SE and the standard model to Executive. 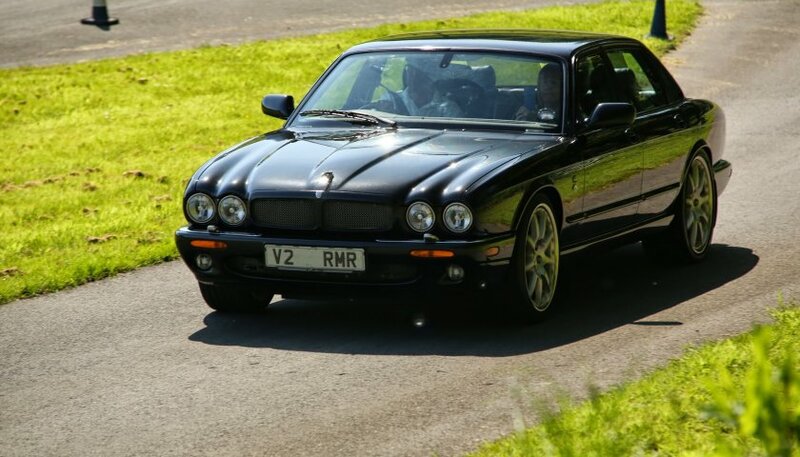 A special edition XJR 100 was produced to commemorate the centenary of Sir William Lyons, the founder of the company. 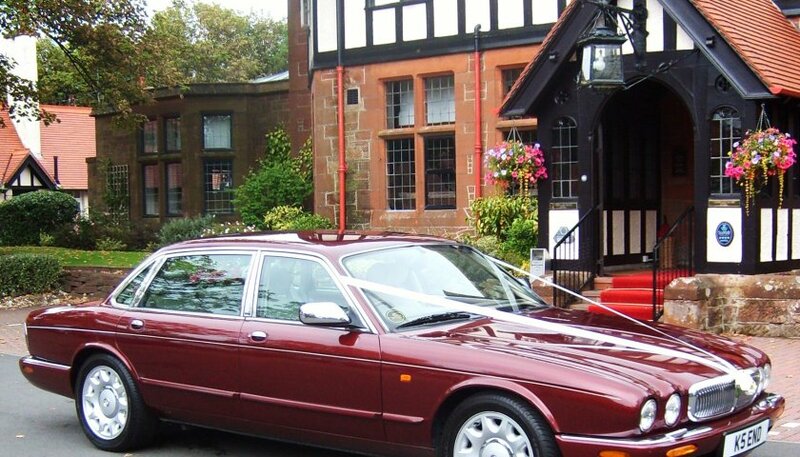 Production of the X-308 models ceased early in 2002 to make way for another new XJ range of cars.